Pineapple is a type of tropic plant that come from Brazil, Bolivia and Paraguay. This plant include in Bromeliceaea family. 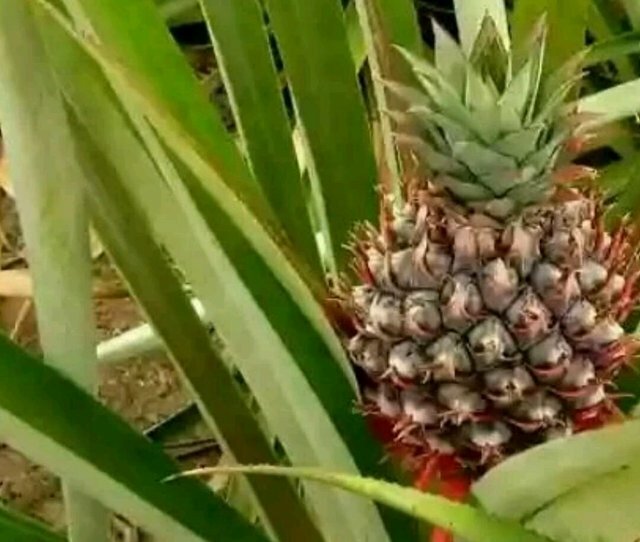 Pineapple is like to grow at acid soils, enough of water and a shady spot. 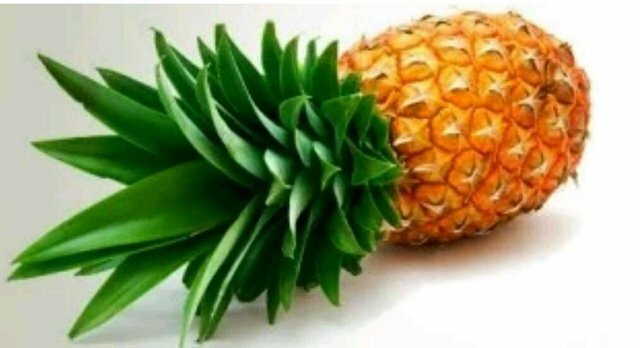 Pineapple has the long and thick trunk with the end taper resembling a thorn. Generally, along the leaf there are the spiked burrs that bend upward. And the form of pineapple fruit was spherical long the yellow flesh, soft and it taste is sweet. Nanas adalah sejenis tumbuhan tropis yag berasal dari Brasil, Bolivia dan Paraguay. Tumbuhan ini termasuk dalam famili Bromeliaceae. Tanaman nanas menyukai tumbuh di tanah asam, air yang cukup dan tempat yang teduh. Batangnya berbentuk panjang dan tebal dengan ujung lancip menyerupai duri. Umumnya, sepanjang daun terdapat dri tempel yang membengkok ke atas. Dan buahnya bulat panjang, daging buahnya kunin, lunak dan sangat manis. 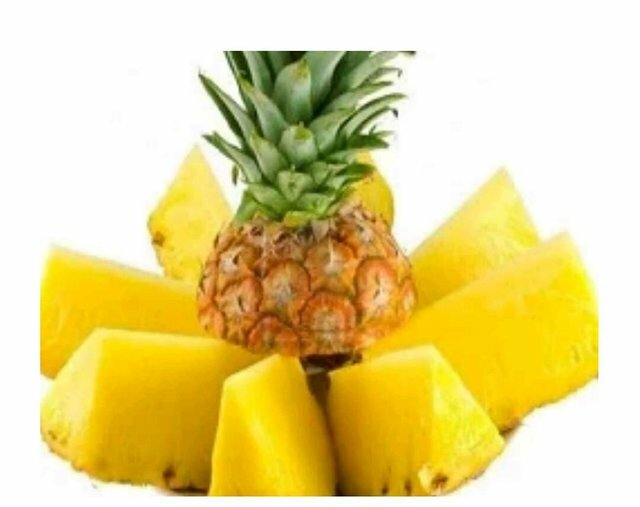 Pineapple is many contains of vitamin A and C as antioxidant. 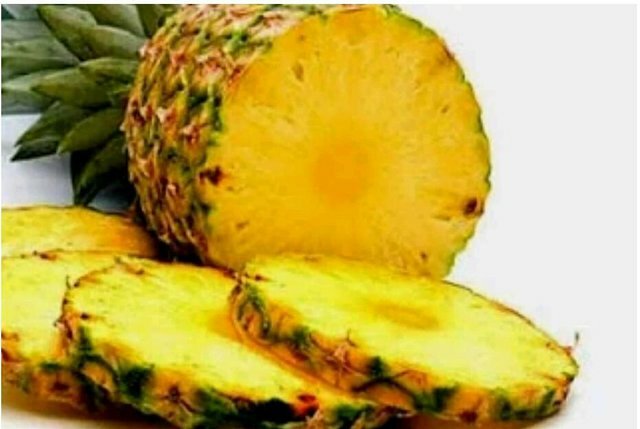 Pineapple is also contains of calcium, phosphor, magnesium, iron, sodium, protein, potassium, laevulosa, dextrose, sucrose, organic acid and enzyme bromelain. That benefit for anti inflammatory, help to soften the food in the stomach and inhibits cancer cells growth. The fiber content of pineappe can easing the defecation in constipation patients. Nanas banyak mengandung Vitamin A dan C sebagai anti oksidan. NaNas juga mengandung kalsium, fosfor, magnesium, zat besi, natrium, protein, kalium, laevalosa, dekstrosa, sukrosa, asam organik dan enzim bromelain. Yang berkhasiat sebagai anti radang, membantu melunakkan makanan d lambung serta menghambat pertumbuhan kanker. Kandungan seratnya dapat mempermudah BAB pada penderita sembelit. 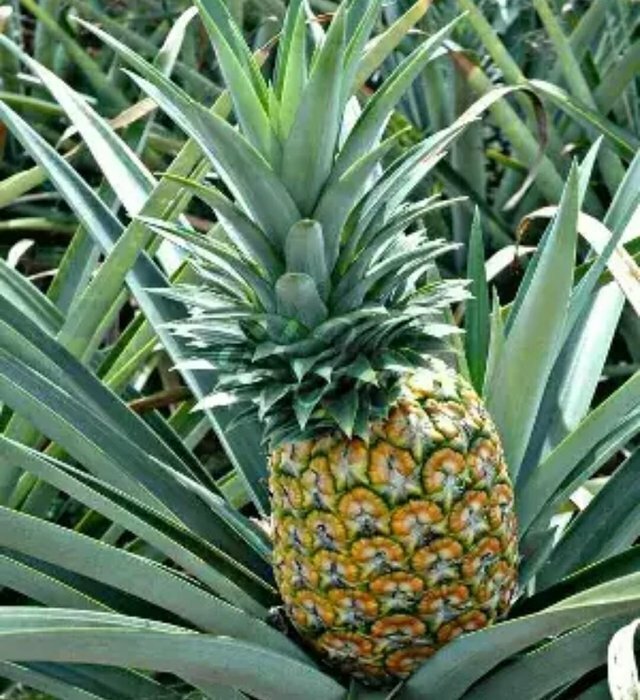 The pineapple plant can breed by vegetative or generative. 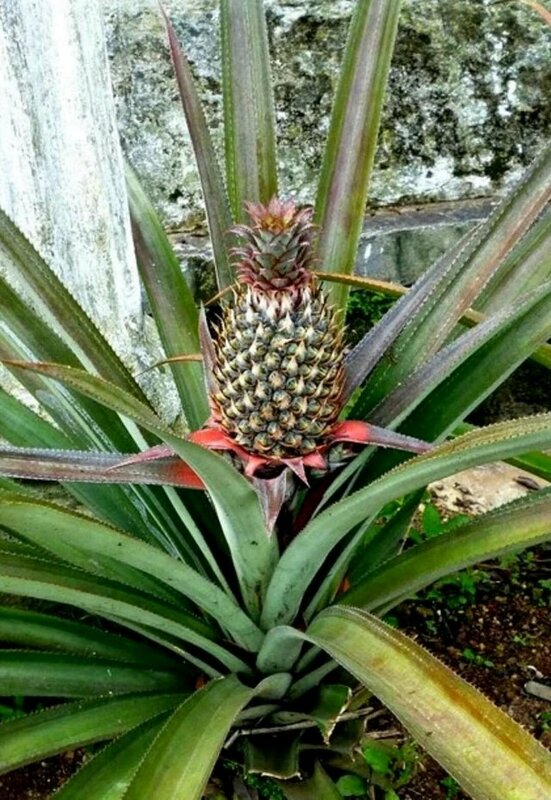 The breed by vegetative in pineapple plant was by stem cutting, fruits shoots, stem shoots r root shoot. The seeds that used must come from the normal plant and free from pests and disease. 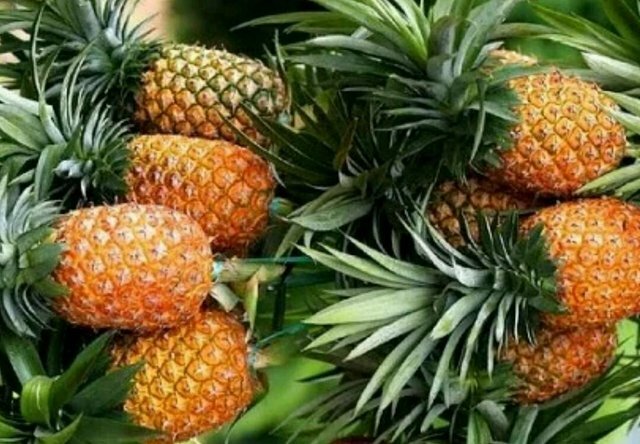 The right way to planting pineappleis you ust choose the good seeds among them has the thick leaf and fll contains and n fresh colors.